LA PLATA, Md. 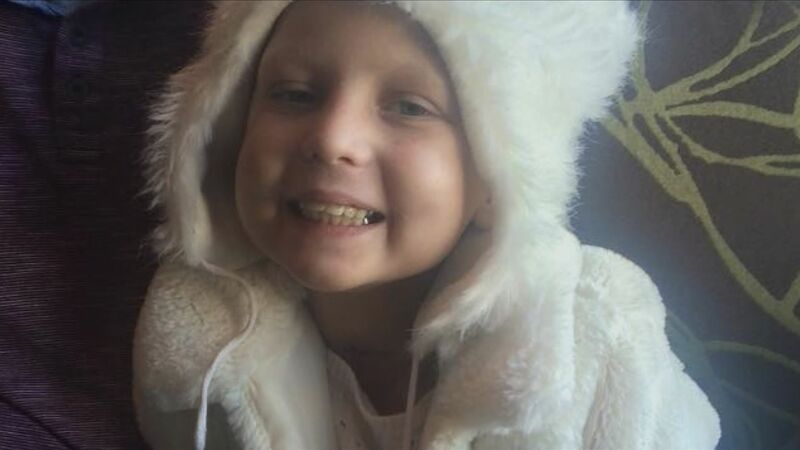 (WUSA9) --For seven years, the La Plata community rallied behind their warrior princess while she battled leukemia. But on Tuesday, Maddie Major's battle suddenly ended. Friends of the family said her death wasn't expected and it happened fast. A boat named in Maddie's honor now hangs from the roof of The Blue Dog Saloon in Port Tobacco. "The day that we got it hung is the day that she passed away," Gary Fick, owner and chef at The Blue Dog Saloon said. "If you mention Maddie's name anywhere, 'I've heard of Maddie' or 'I know Maddie' or 'I know her family'"
Fick says that's not a surprise. Everyone wanted to know the 10-year-old who had battled Leukemia since she was three . "Nothing could get her down. She was just such a princess all the time," Fick said. 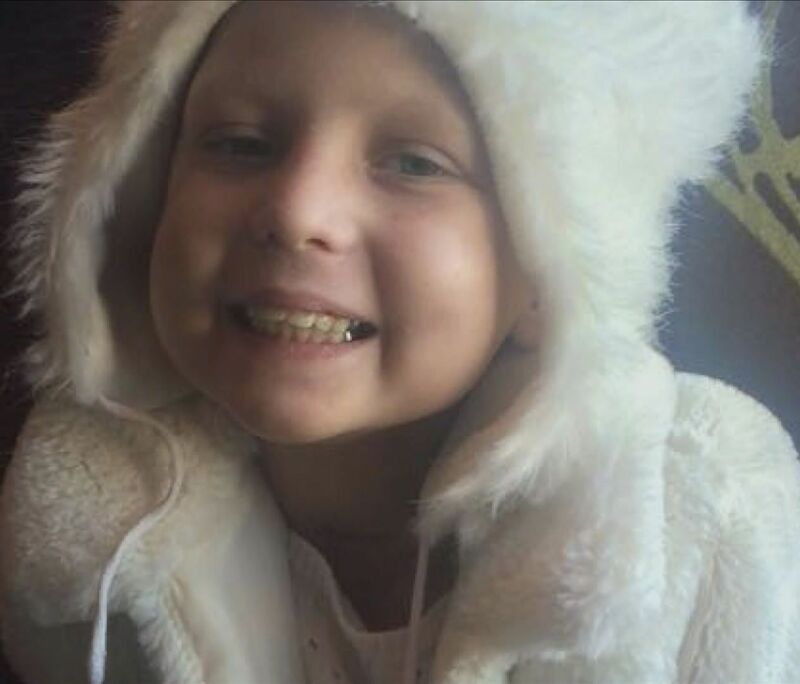 WUSA9 profiled Maddie two years ago, a little girl - fighting cancer - with a smile. "It's amazing how she's touched so many people," Fick said. And if you drive around Charles County you can see it in the many signs telling Maddie to fly high. Whether it's business owners or a classmate, everyone seems to knows Maddie. Everyone cared about her. And everyone learned from her. It's a moment of happiness in a life that was far from easy. "No matter how painful or how she struggled she never took it out on anybody else," Fick said. That is the Maddie the people we spoke to hold so close. And they say their warrior princess can rest easy because she showed an entire community the *best* way to live. The boat in Fick's restaurant will be raffled off on November 15. Whatever money they raise will go to Maddie's family. Other businesses are doing similar things. They say the family would never ask for it, but they know the medical expenses were huge and they want to help Maddie's family.